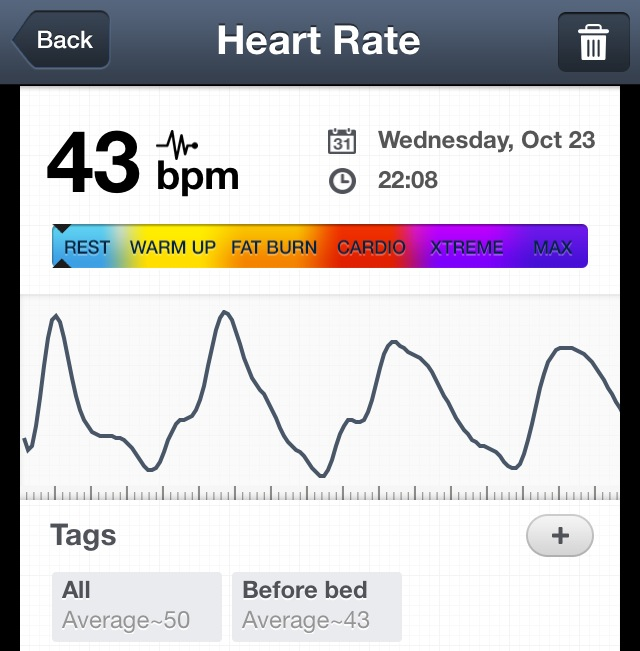 Tonight my resting heart rate was 43. Your resting heart rate indicates how efficiently your heart pumps blood throughout your body. Your pulse rate and how quickly it takes to recover to normal is a useful tool for gauging your fitness level. People who train regularly, let’s call ourselves ‘athletes’, tend to have lower resting heart rates because their training helps their heart muscles to pump a higher volume of blood with each heartbeat. Ultimately, it takes fewer heartbeats to power a well-conditioned athlete during intense training as well as during rest. While the normal resting heart rate for adults ranges from 60 to 100 beats per minute, conditioned athletes and other highly fit individuals might have normal resting heart rates of 40 to 60 beats per minute. This indicates a high level of cardiovascular fitness. Or perhaps I’ve got less blood in my body after giving blood and my heart rate is slowly pumping what is left, around my body. 😉 It’s nice to be fit and healthy and able to help others (by giving blood). (Take it just after you wake or when you’re rested). 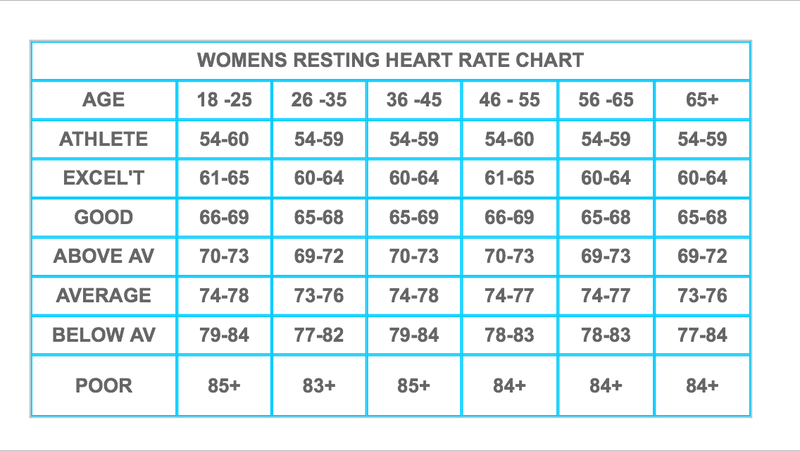 12 Responses to Resting Heart Rate: 43! 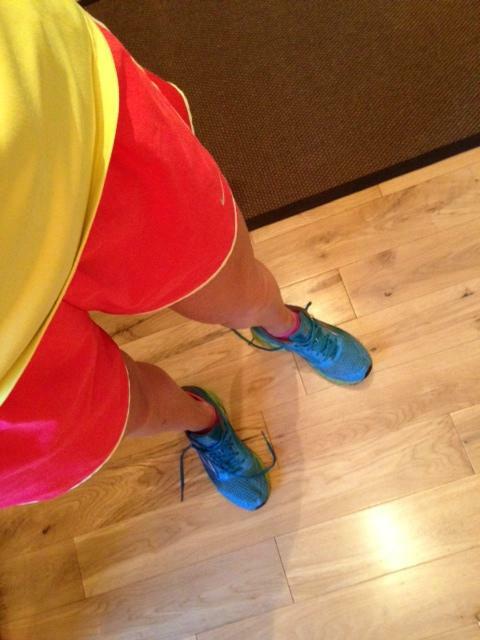 These days mine is usually in the mid fifties and I’m a very slow runner and don’t run as much as I should. 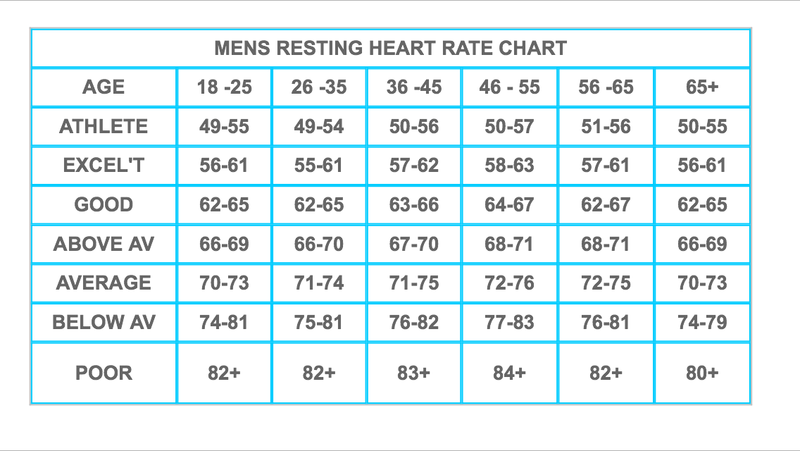 I’m 36 so according to the charts I have the resting heart rate of an athlete! My heart rate is around 43 as well and quite a few doctors were “alarmed” but I only had a few nurses that asked ,” you must workout?”, and of course I do. 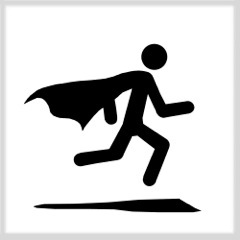 I do high intensity cardio for one hour just about everyday. Exercising is my hobby. However I have low blood pressure which is a surprise to me. But I find it comforting to read articles such as yours and know I’m not alone. 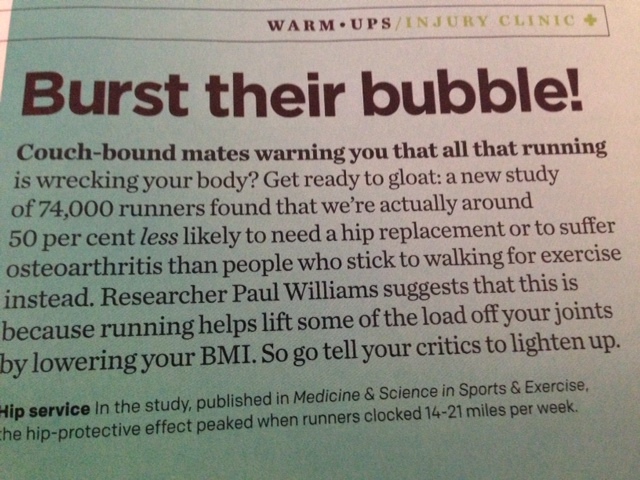 Just keep on keeping on and stay healthy . GOD bless you. I am 62. My RHR is 60, BP 136/87, I do horse riding and intermittent stationery bike HIIT, mountain hiking I am the strongest climber in my group of the same age but nowhere as good as you. It’s all relative and I am around 25 years younger than you. Well done on keeping active. I’m sure it’ll go you good. My resting heart rate is also 43.